Divorce mediation is one of the most effective and efficient ways to resolve your family law case in North Carolina. 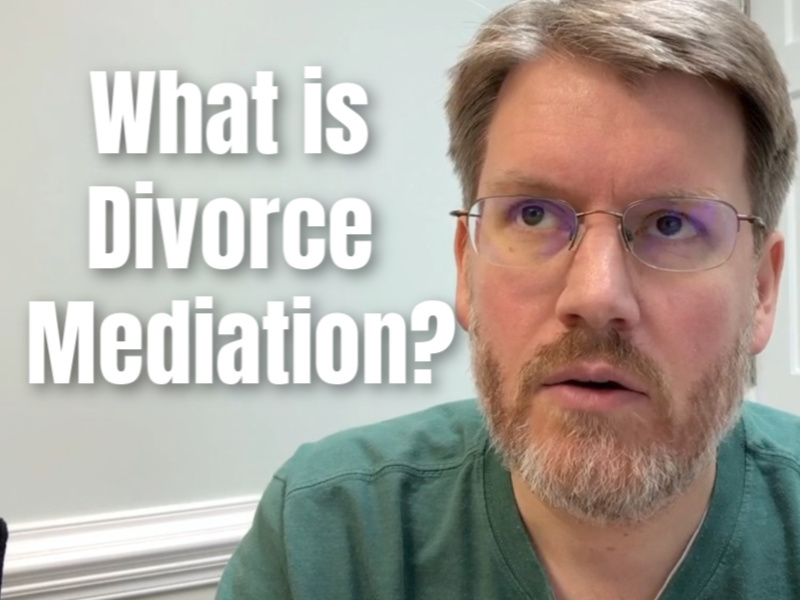 Here is a short video that reviews the ins and outs of divorce mediation in Cary, North Carolina. Transcript: What is Divorce Mediation? Hey there, James Hart back at you here from The Hart Law Firm. I’m a divorce attorney here in Cary, North Carolina. We help people with all sorts of legal issues, but primarily one of the biggest things we do, is we help people who are going through the process of legal separation and divorce. And today I want to talk to you about one of the most effective methods that we use to resolve those cases, and that’s divorce mediation. And so I want to talk to you today about what is divorce mediation, so you can get a better understanding of whether or not this is something that you can use to help you resolve your case. So basically what a divorce mediation is, is the process where you and your spouse will meet with your attorneys, and with a mediator at either the courthouse or typically you’re going to meet at the mediator’s office, in an effort to try and resolve your case. Now, I can’t tell you how many people get this process confused with meditation. It’s not meditation, we’re not getting together to meditate. It is not arbitration. It is a form of negotiation, but it’s a different form of negotiation because a mediation means that you have a third party that’s helping you to mediate or to negotiate a resolution to your case. Some of the most frequently resolved issues, when we’re dealing with a divorce mediation in North Carolina, are going to be child support, child custody, equal distribution, which is where you divide up all your property, what you have and what you owe, and alimony or spousal support. Those are the issues that we most frequently are going to encounter when we’re going through a mediation in North Carolina for a family law case. So in some cases a mediation will start off with the mediator in a room with both spouses and their lawyers. In other cases you just start off in what’s called a caucus, where one person and their lawyer goes to one room, and the other goes to another room, another conference room. And the mediator just goes back and forth between rooms and takes offers and settlement proposals and things like that. You can bring your divorce lawyer to mediation, this is typically the way it happens, this is going to be the best option for you because the lawyer can sit with you during the mediation and explain to you what the different settlement proposals are and the benefits and drawbacks to each and help you come up with a resolution that’s going to work for you in your case. And lets you see if there are issues, where maybe they’re offering something that the lawyers going to be able to know, okay that’s something they shouldn’t be offering, or …. They can offer whatever they want, but maybe that’s something that isn’t customary, that’s not going to be something that’s going to help you in your case. So the lawyer can help you see those issues and help you understand what is a good settlement and what is a bad settlement for you. So in the right situation, a divorce mediation here, especially in North Carolina, is an effective and efficient, cost effective way to help you resolve your case. And it also allows you to keep more control than if you were to take your case to a final trial. 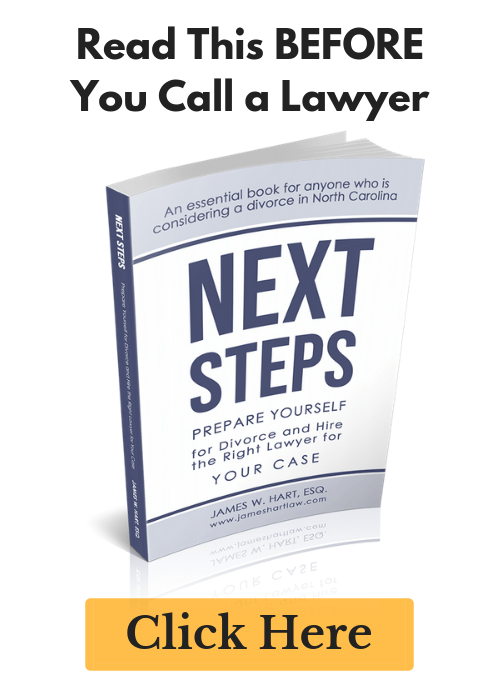 So again, my name is James Hart, I am a divorce lawyer here in Cary, North Carolina, and if you have any questions, there’s a link down below to my website. Don’t forget to subscribe, hit the like button, let me know you like what I’m talking about. And this is the first in a series I’m going to do about divorce mediations. I did a big, huge, long post article on my website about divorce mediation. And so you should definitely check that out, there’ll be a link to that down below. 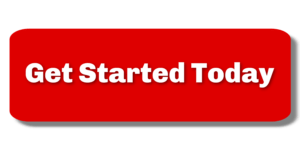 If you got any questions, please reach out to us at www.jameshartlaw.com/contact, or you can call us on our number is 919-883-4861. If you’re in the Triangle region, we’d be happy to talk to you and schedule a time for you to come in for an initial assessment or a strategy session, and talk about what you should do to help you resolve your divorce case. That’s it for today, have a great one folks. We’ll talk next time. Take care. Previous Post: « How Do You Know When to End Your Marriage?